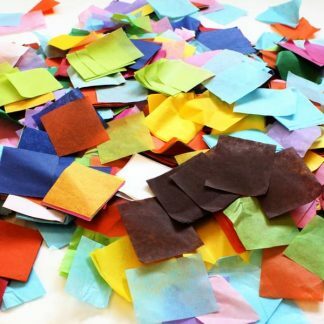 Get really crafty with this bumper pack of tissue paper off-cuts, which is ideal for all arts and crafts uses, including flower-making, making collages or lanterns and scrapbooking, as well as for product presentation, packaging or wrapping – it’s ideal gift bag packaging. This tissue paper off-cuts pack is a great buy for any season – tissue paper is a crafting must have! Plus the more you buy the more you save! All packs are retail-ready and contain barcodes. 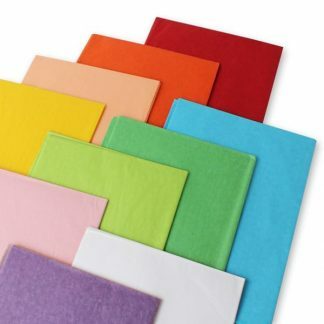 Our tissue paper is guaranteed to brighten up any school classroom display, home crafting project or school collage. 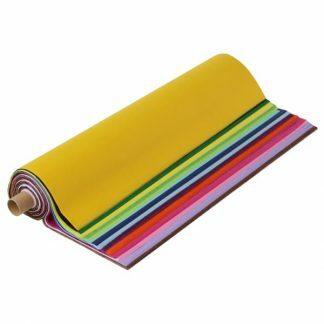 Or why not use our tissue paper for wrapping presents to give them that extra special feel! 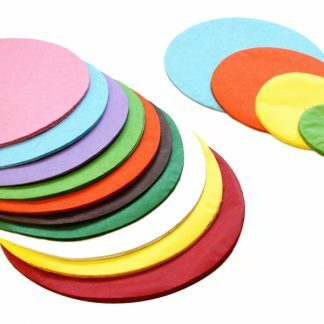 These tissue paper off-cuts are particularly handy for collages and flower-making.